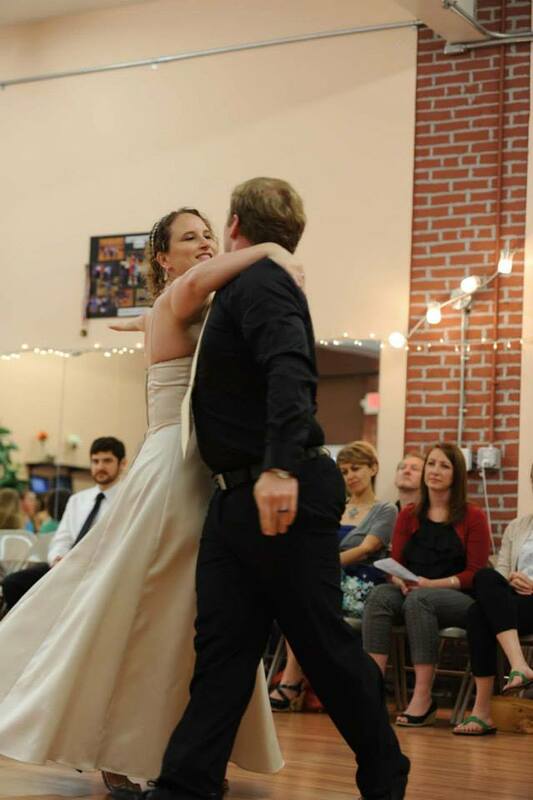 WEDDING DANCE CLASSES - LET US HELP YOU BECOME THE BEST LOOKING WEDDING DANCE COUPLE IN BOSTON! PLEASE CALL 781-219-7273 TO REGISTER! Give yourself a perfect Wedding Day gift. - A gift of dancing! Let our FREE introductory lesson help you decide. Fill out our easy form below or pick up the phone and give us a call now! should be the experience of harmony, beauty and elegance. To make it easy, effortless and fun it requires learning and practicing your moves. Make sure you leave enough time for preparation so dancing does not become a stressful part of your Wedding Day. How much time you will need? It varies depending on your experience level as well as learning skills. Please call us to set up your introductory lesson where with the help of your teacher you can decide what program suits your needs the best. We offer affordable classes as well as private lessons for couples. Here are some basic wedding dance preparation courses. For $ 25 you can try a 30-minute private lesson and a 45-minute group class. In your introductory private lesson with the help of your teacher you can decide what program suits your needs the best. No obligation to purchase afterwards. Call or fill out the form below to get your Free Introductory Class now! Please wear comfortable clothes that allow you to move freely. Footwear: best are dance shoes, or dress shoes; sneakers are OK. No slippers please!